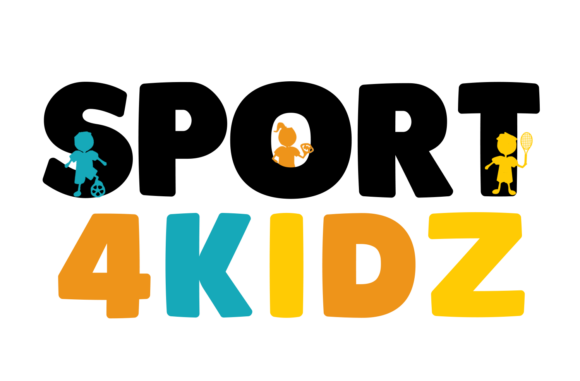 Sport4Kidz is the perfect cooperative partner for primary and secondary schools, after-school care (BSO), (sporting) clubs, third parties and private individuals who want to board out sporting activities for children. By now, we have organized many successful programs, from an activity of 90 minutes for a small group of children, to a complete sports day for several groups of pupils. Particularly our locations at Outdoor & Aquatic Center Jeugdland (near Flevopark) and Sports Park Middenmeer (near Jaap Eden skating rink) are perfect for children’s outdoor activities. Furthermore, we organize indoors children’s activities at Sports center Universum (Amsterdam-East/ Science Park). Do you want an overall picture of our activities? Because we use different locations, no sports activity is off limits! Sailing, Windsurfing, Kayaking, Canoeing, Archery, Hiking with gps, Learning Survival Skills, Skating, Ball games, Racket games, Foot Golf, Disc Golf, Supa Golf, Athletics, Bubble Soccer, Monkey caving, Wall climbing, and many, many more games and sports activities for children. Curious now? Contact us, free of commitment, by using the following form.